There is nothing quite as protective as a one-piece Youth Buga Suit II Blue/Blue Marl from Columbia when enjoying Winter sports. 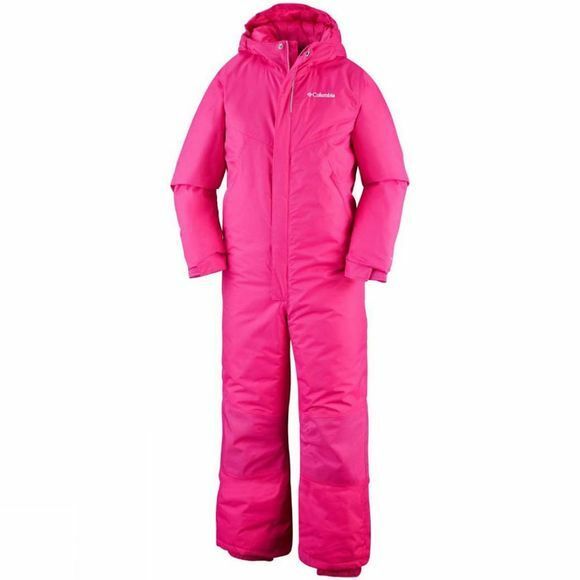 This warm and waterproof ski suit has been designed by Columbia especially for boys and girls who love Winter sports. The attached, adjustable storm hood and adjustable cuffs provide extra comfort and protection from the elements while the hammerhead reinforced seat and knees make sure all landings are as soft as possible. 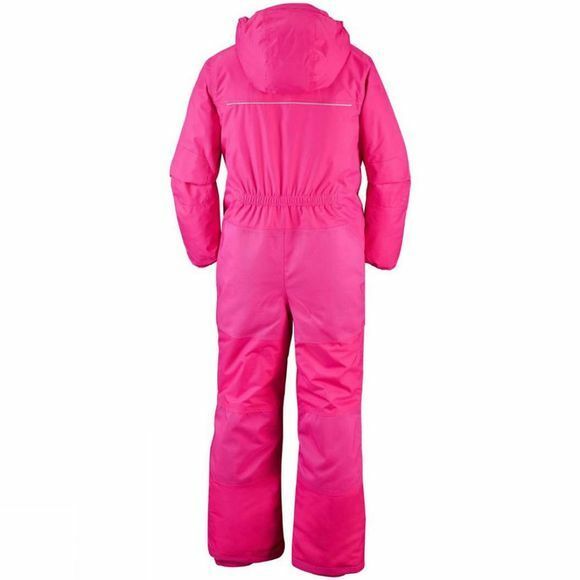 Reflective details and vibrant colours increase the visibility of anyone wearing this super comfortable and practical snow suit.